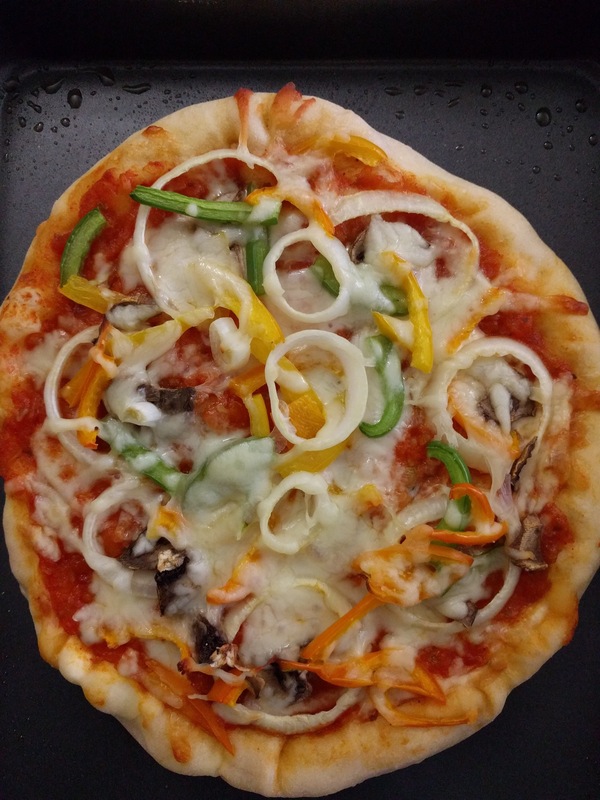 I am pizza fan for quite a long time now but am very fuzzy about the toppings. Also I like it to be a cheese overload with cheese oozing out from all sides. However most pizza specializing outlets sell pizzas in larger sizes which happen too much for th two of us – my hubby and me. So we had been avoiding visits to pizza shops. But that’s not a solution. 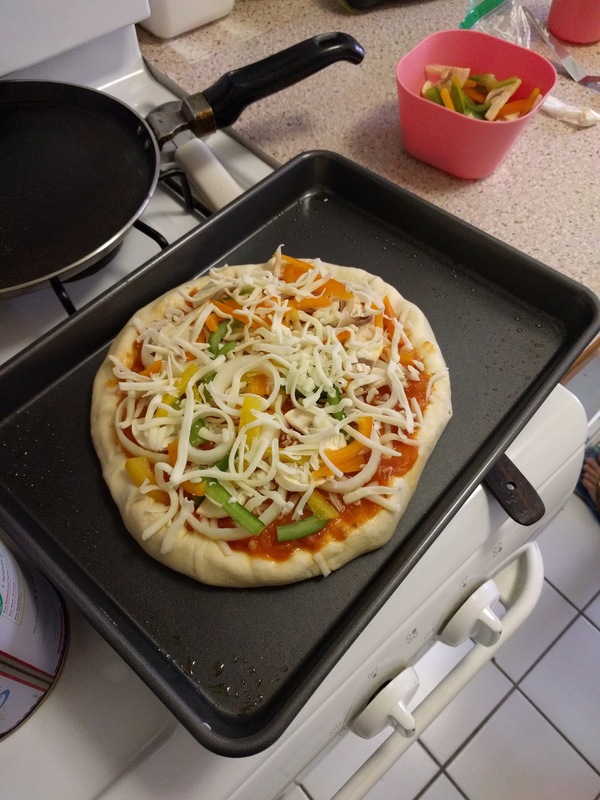 I just wanted to have a cheese burst pizza dominos style so decided to try it out myself at home. 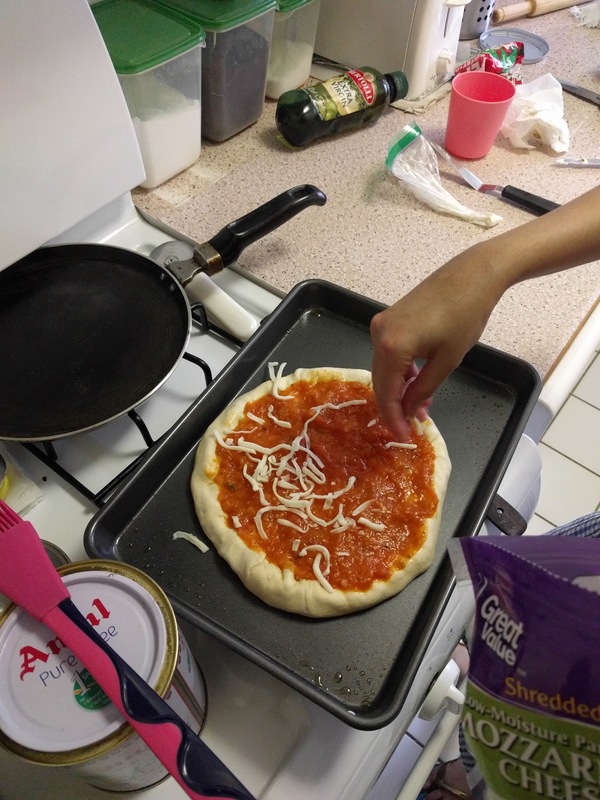 The attempt was a success and we both enjoyed the pizza. Roll the dough into a log and divide into two equal parts. 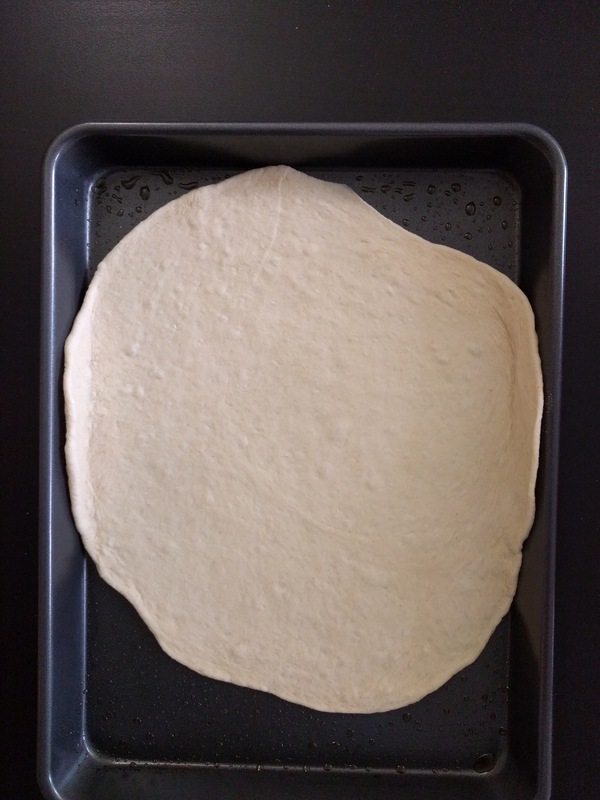 One part makes one medium-sized pizza. Take one half and divide it in such way that one is slightly bigger than other (like 2/3 and 1/3). Grease baking tray with oil and pre-heat oven to 350F. 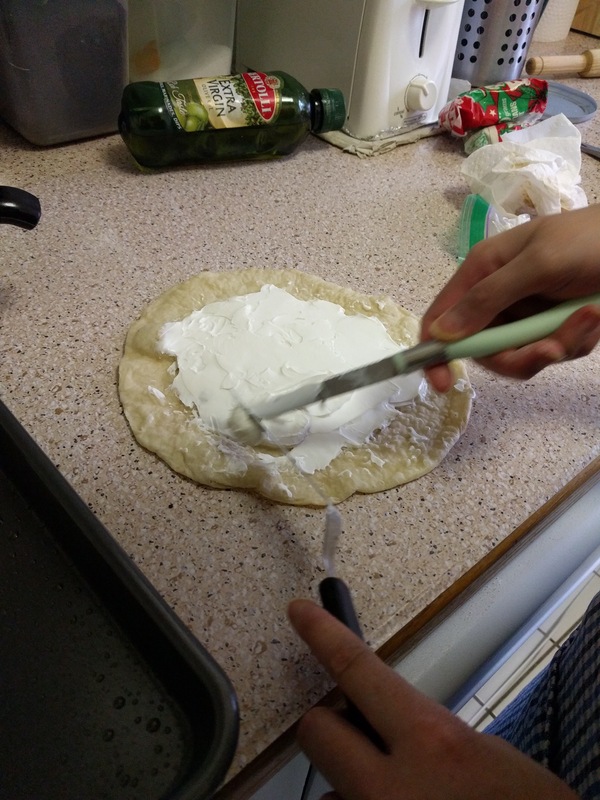 Take the bigger dough piece and roll it into a thin disc. Place this on the greased tray and keep it covered for 10 mins. 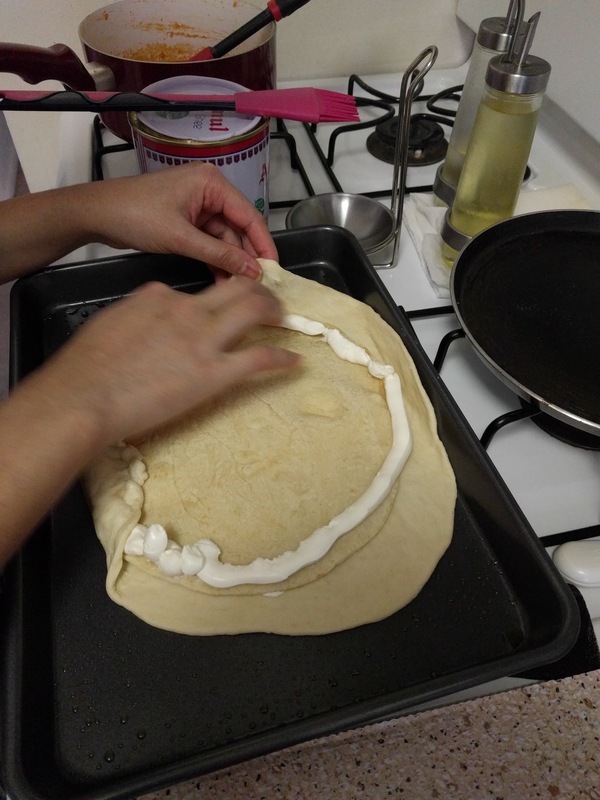 Roll the other piece into a thin disc as well. 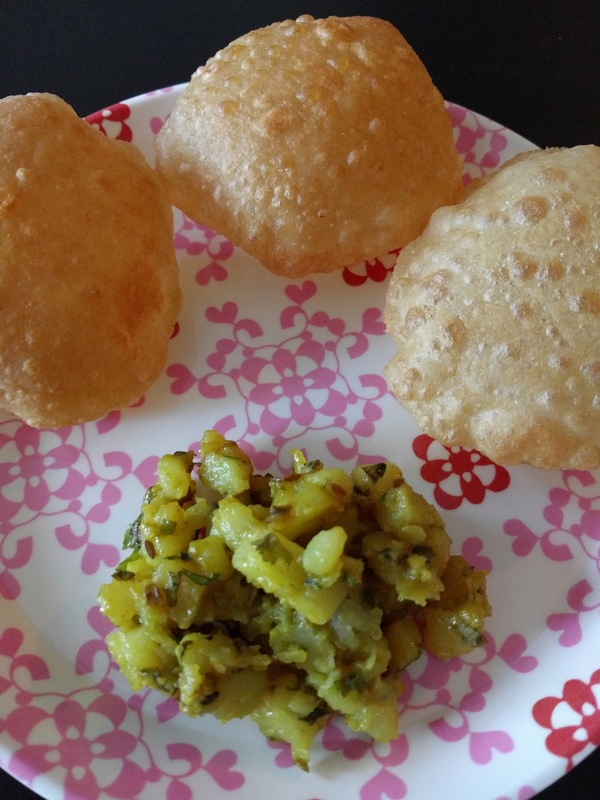 Roast this very lightly on a tawa. Put half the cheese spread in a ziplock bag or piping bag and cut the tip. Pipe out the cheese spread on the roasted disc leaving the edges. Spread if required. Invert this on the other disc that was kept covered such that the cheese applied side faces the other disc and is at the center. Now pipe out the a cheese border along the edge of the roasted disc. Then use the edge of the larger uncooked disc to cover and seal the piped out cheese. 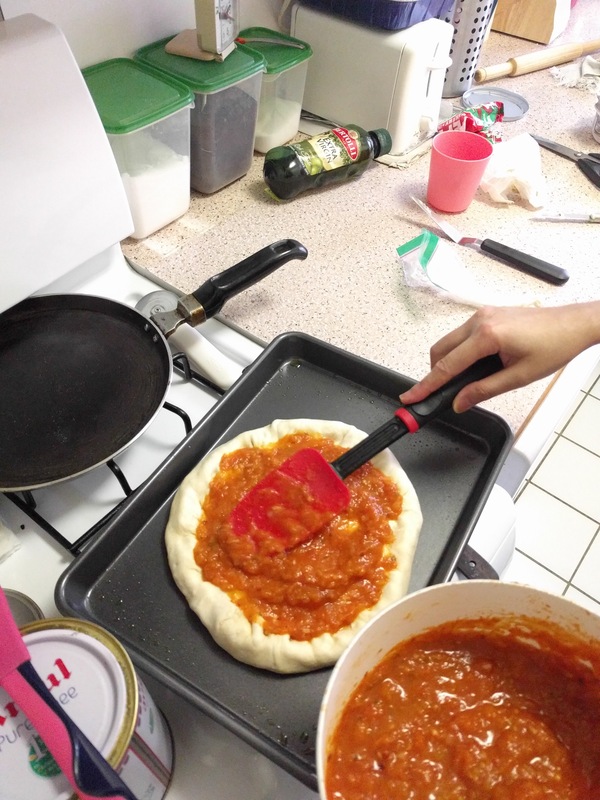 Apply around half a cup of the pizza sauce on the prepared pizza base. Next as per your liking put the cheese or veggies first. I put 1/4 of the shredded cheese. Then sprinkled the veggies and over which spread another 1/4 cup of shredded cheese. 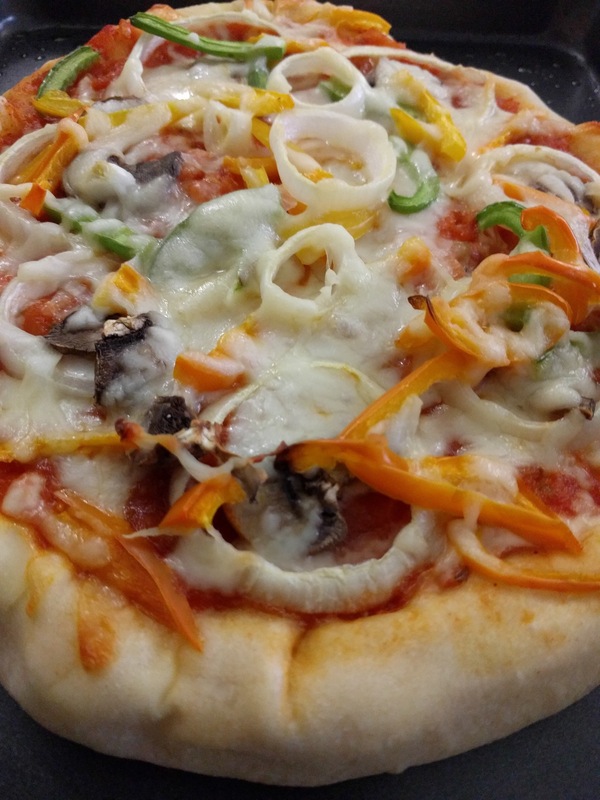 Bake the pizza in the preheated oven for 10-15 min. 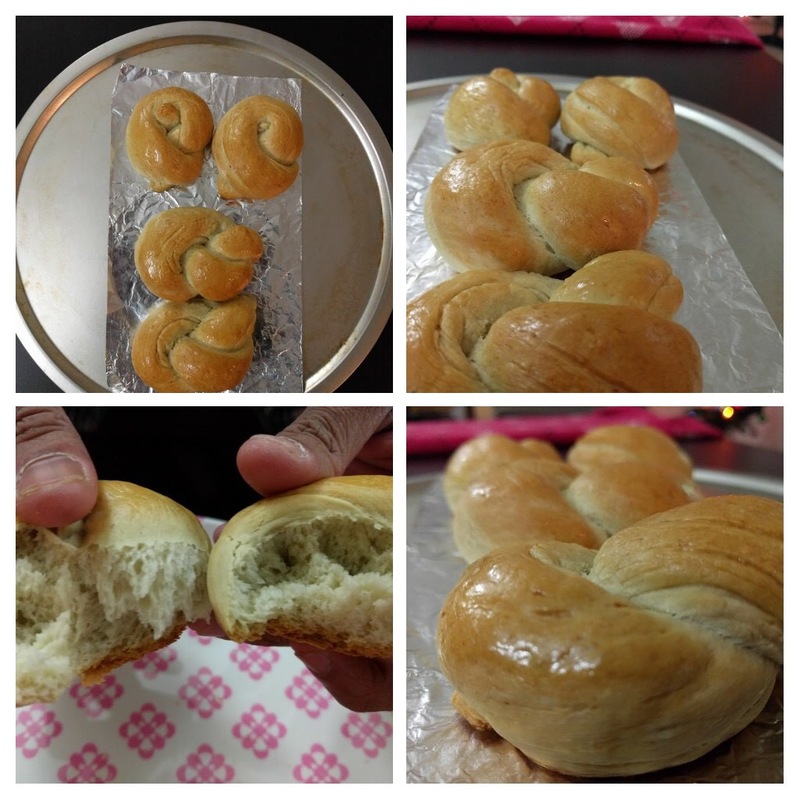 I had tried to bake bread long time bake which did not turn out that good. After that though I had a willingness to bake bread, I didn’t dare to as it was a tedious job involving lots of muscle power for kneading and proofing time. Mid November approached and the deals for Black Friday started coming up. An eye catcher deal for me under kitchen section was the Kitchenaid Stand Mixer. I was like in two minds however the deal was awesome. I was almost getting it at half the actual price. Finally I bought it. Now I was eager to try something utilizing it. Finally yesterday I decided to try out bread again. 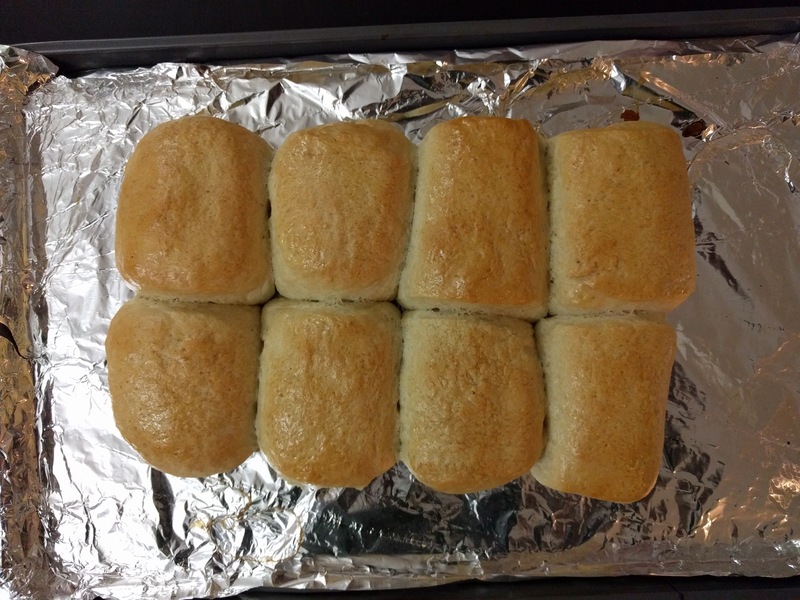 I referred a multiple recipes and then mixing all, followed the one below which yields 12 buns or rolls. Add salt, sugar and yeast to warm water, mix and allow it to stand for 10 mins or till it turns frothy. In a mixing bowl, mix the flour, butter and water. In case you using a stand mixer, use the dough hook and run the stir mode for a minute for mixing. 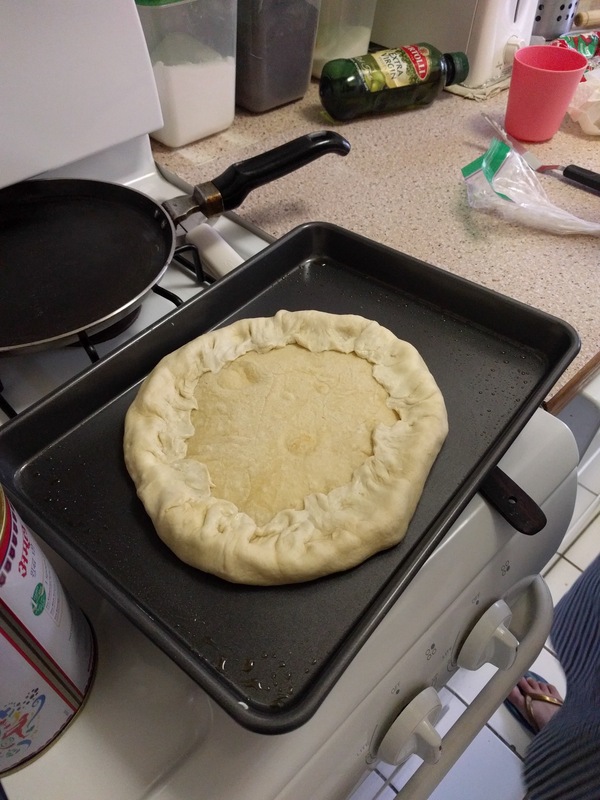 Knead into a soft dough by adding the yeast mixture only as much required to form the dough. I required somewhere between 1/3 -1/2 cup. If using stand mixer, run the mixture on medium speed till the dough is formed which takes around 5-10 mins. 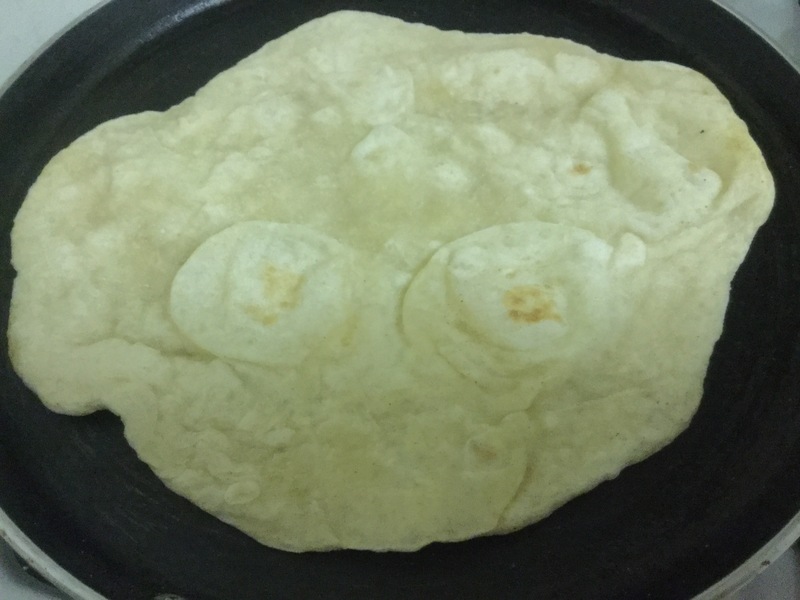 Dust bowl with plain flour and allow the dough to stand in it for an hour covered with a damp cloth. This is proofing. After an hour you will notice that the dough has doubled up in size. Punch this for 2 mins using greased palms. Divide this dough into 12 round smooth balls. Place them in a greased tray allowing a half inch space between them. 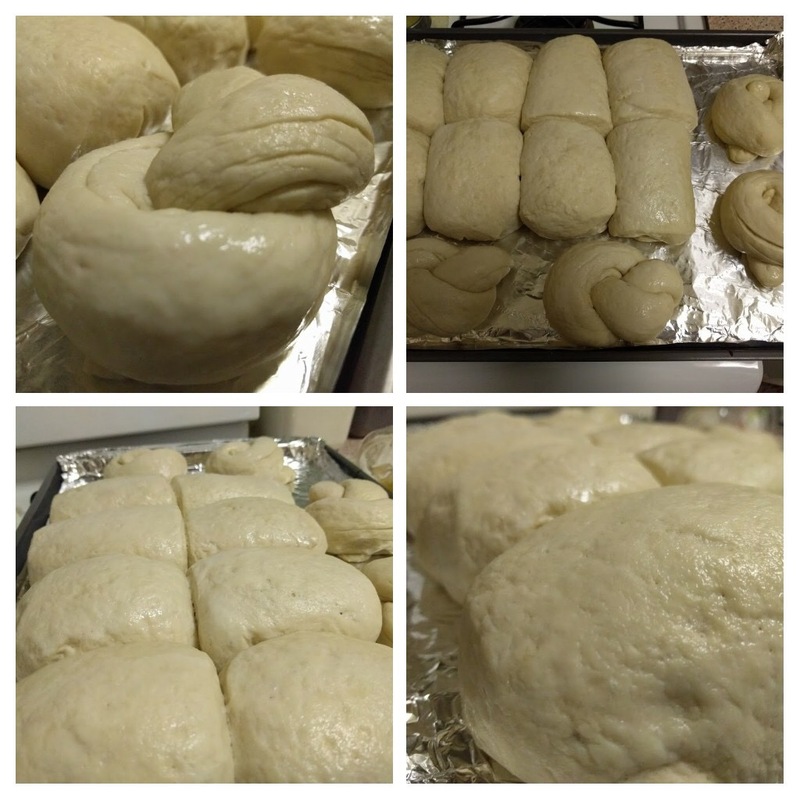 I made 8 of them into round balls and remaining four I rolled each into a strand and turned them into a knotted 8 shape to bake it into a dinner roll. Again allow them to stand covered for half an hour. They will again double up. Preheat oven to 350F. Brush each roll with milk. You can even use egg wash instead of milk. 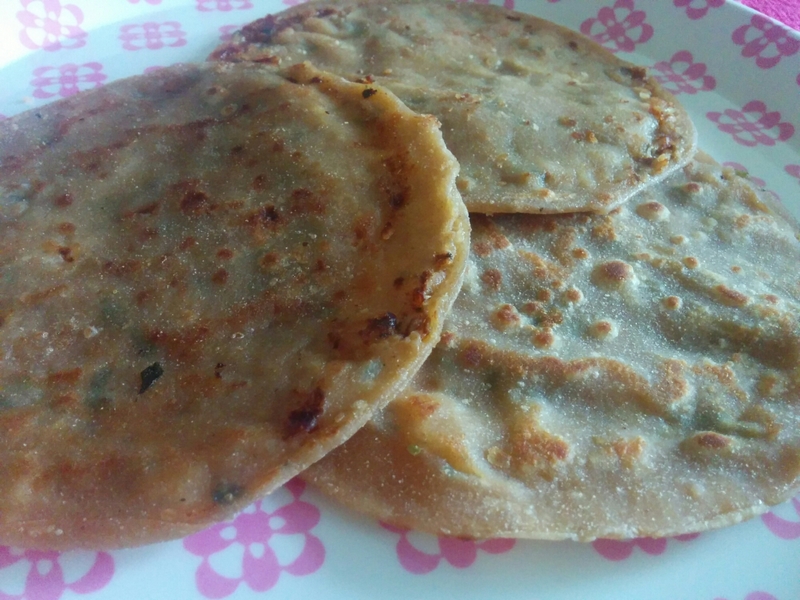 Bake for 45 mins or till the acquire slight brown color. Remove them and brush again with butter to give a shiny appearance. 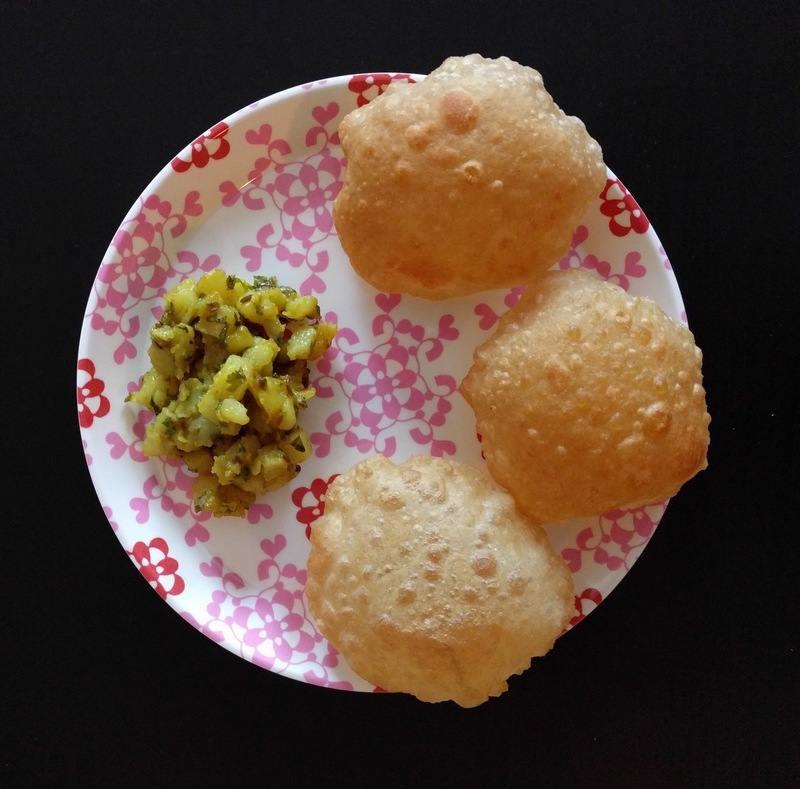 Enjoy the rolls with butter for breakfast or can we had with a spicy curry for the meals.